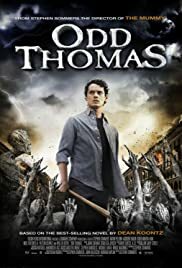 Odd Thomas: My name is Odd Thomas, though in this age when fame is the alter at which most people worship, I'm not sure why you should care. I will start with a recommendation: "go watch it". This movie is definitely worth seeing. I did not red the book , and this movie truly surprised me. The movie unfolds very dynamically. 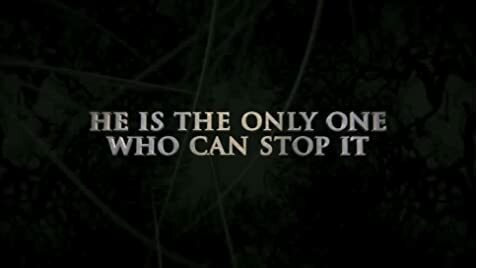 It is not a slow paced movie for sure. The story is also very interesting containing just enough elements to surprise and entertain at the same time. The ending is also done very nicely. The effects are not the best ever seen , but sufficient. The acting was also very good. I admit some of the characters felt a bit dull , not really believable. In a nutshell , go watch it and be amazed how good a movie can turn out even if you never heard of it. 113 of 162 people found this review helpful. Was this review helpful to you?